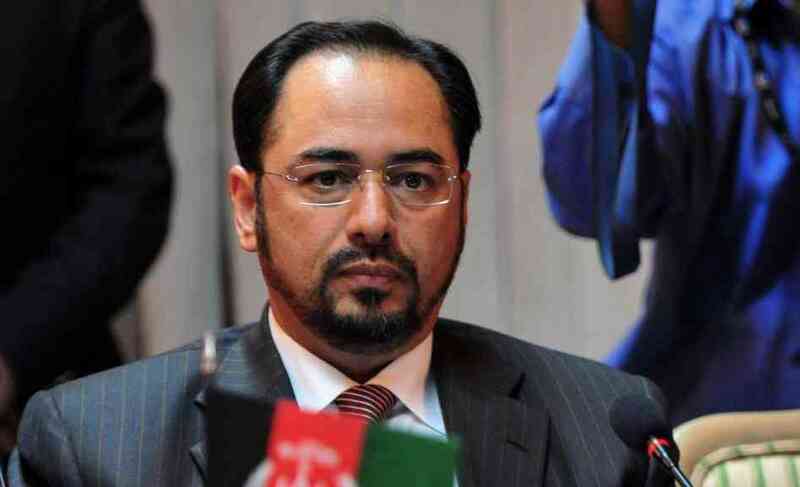 Afghanistan’s Foreign Minister Salahuddin Rabbani arrived in Delhi for the India-Afghanistan Partnership Council meeting. The Minister is expected to discuss new avenues for cooperation within the India-U.S.-Afghanistan grouping. A delegation-level meeting was held in New Delhi on 9th September be tween the newly appointed Sri Lankan Foreign Minister Tilak Marapana and India’s External Affairs Minister Sushma Swaraj. Union Minister of State for Home Affairs, Kiren Rijiju, attended the 1st National Canine Seminar organized by the National Security Guard in Manesar, Haryana. The theme for the event is “Canine as Tactical Weapon in Fights against Terrorism”. NSG is popularly known as the Black Cats of India. The 21st GST Council meeting is currently taking place in Hyderabad. IT shall discuss the increase in cess rate on motor vehicles among other things. It has spared small cars from a cess hike in the range of 2% to 7% that has been imposed on mid-size, luxury and sports utility vehicles (SUVs). The Central Board of Secondary Education (CBSE) has set up a two-member fact finding committee to probe the gruesome murder of a Class II student in Gurugram’s Ryan International School, allegedly by a bus conductor. Sjoerd Marijne has been named the new coach of the Indian Men’s Hockey team. Dhronacharya Award winner Harendra Singh will be the High Performance Specialist coach for the women’s team.